The city of Helsinki faces several challenges, such as urban densification, rising sea level, and increased rainfall. As part of the strategic work on climate change adaptation, the City developed the Storm Water Management Program in 2018. 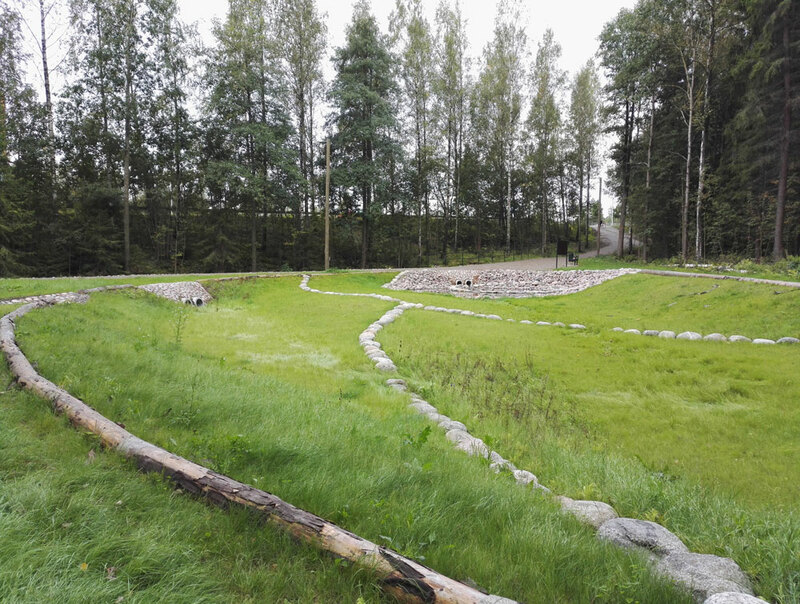 It is based on the former Storm Water Strategy of Helsinki (2008). This new program has been developed with the participation of many stakeholders and offers detailed guidelines storm water management. 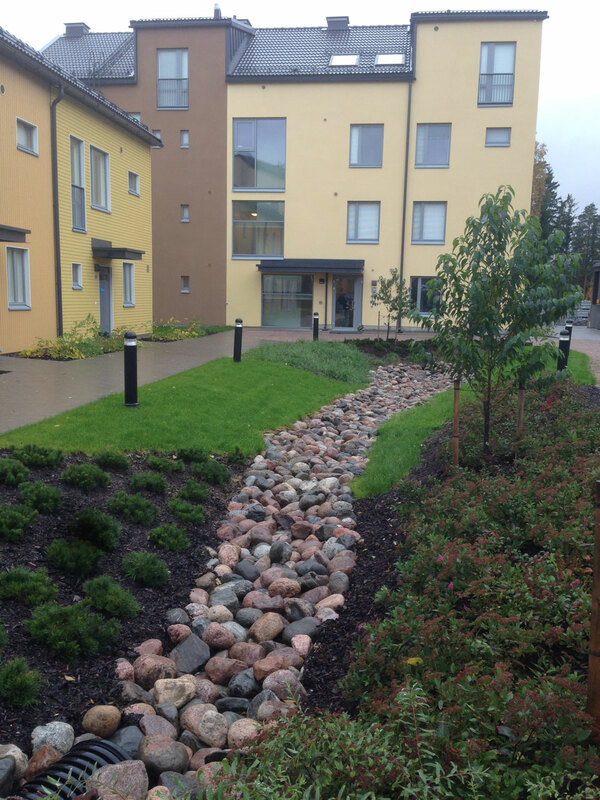 It is part of the iWater Project (2015-2018), financed by the EU Interreg Central Baltic Program, which invites Central Baltic Cities to jointly plan for the sustainable use and management of storm water in the region. 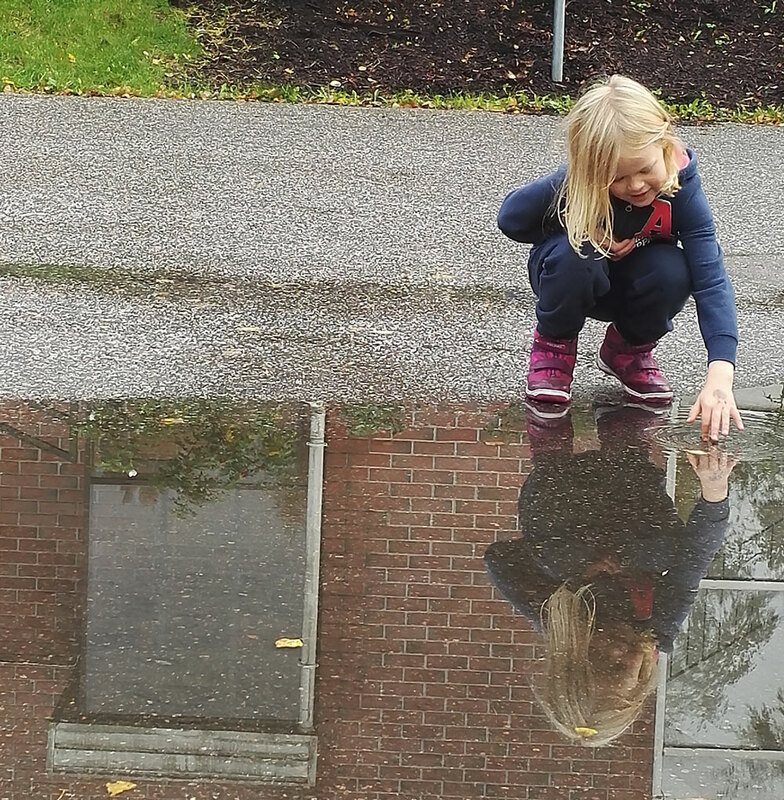 Based on six objectives and defining five priorities the Helsinki Storm Water Management includes a number of measures to deal with water within urban environments. For example, one objective is to use storm water as a resource for increasing attractiveness of the environment, sustaining biodiversity in urban areas and promoting good conditions for surface and groundwater. This means incorporating storm water as part of the public spaces (e.g. restoration of small watercourses) and increasing the number of green areas or green surfaces (e.g. roof tops) that can absorb storm water. The reuse of underutilized buildings and sites is recommended as a measure to allow for increased density without additional sealing of soil. The program includes advice on how to retain or detain the water on the plot in case it cannot be infiltrated. Measures include building reservoirs in strategic locations within the city and the design of multi-functional public spaces able to cope with increasing rainfall. A simple solution is deeper flower beds with the capacity to retain the storm water for longer periods of time. 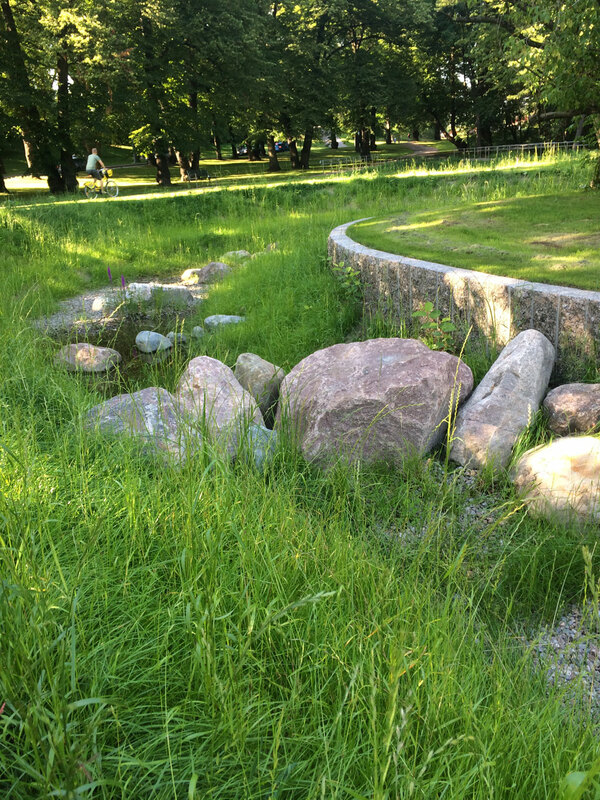 Another important measure that the plan stresses is the separation of storm and waste water, as there still are combined pipes in the city center of Helsinki. The program was approved by the City Board in May 2018. Currently, the City is assembling a storm water group, that will be responsible for monitoring and implementing the program. The development of the program has increased the co-operation between different units of the city administration and external partners (e.g. consultant companies, developers). These stakeholders are participating in training sessions, workshops and are learning from each other’s perspectives and expertise. Residents and property owners will be included in the implementation of the program, for example through digital communication. Increased flood risk is a growing challenge for cities around the world. Programs such as this which deal effectively with storm water thus serve as an important example for other urban areas. As the program also is connected to the iWater project, many Central Baltic Cities has shown interest in Helsinki’s program. The program has also been presented to Swedish and Danish Cities.